Are you a born leader? Do you enjoy giving back to the community? Do you want to have a fun college experience? 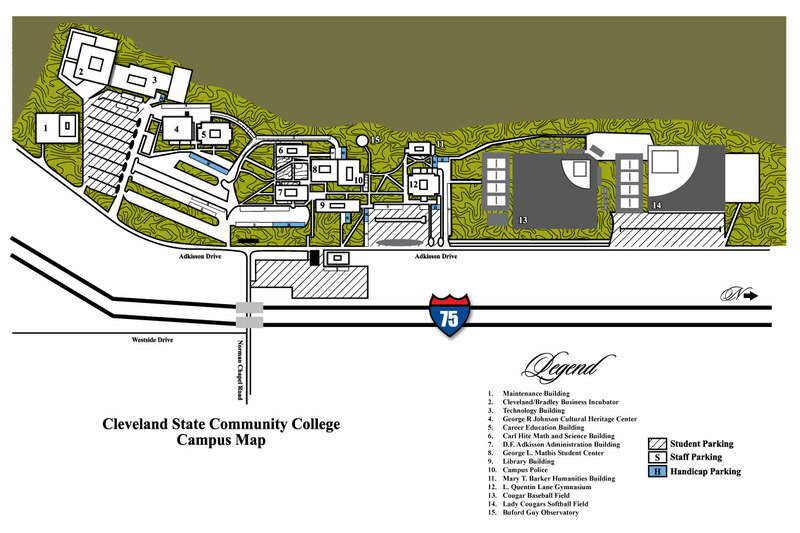 Cleveland State has many activities, clubs and services that student can get involved in to help make their college experience rewarding and memorable. There are many opportunities offered that can help empower and prepare you for your future. You can get involved in Student Senate, join various clubs, participate in campus events or become involved in community service activities through Service Learning. Take the first step toward growing your leadership potential by stopping by the Office of Student Activities (G-114A) for further details.